It’s been a few days, and as is wont to happen on a Kickstarter, a great deal has taken place. We currently stand at 64% of our goal reached with 8 days remaining, which is a great position to be in before sliding into the last week of the campaign. We pulled back the curtains and revealed an in-depth review of our character life systems. You’ll find that we’ve designed many of the concepts from the ground-up, and our procedural character interactions breathe life into your crewmembers. They will respond based on their unique personalities, and experiences. We have a new interview up over at The Cliqist. Joanna Mueller goes behind the campaign and asks Dave some questions about Astrobase Command, which he gladly answers! We also started a Thunderclap campaign yesterday. Please sign up and help spread a giant shout about the campaign around the interwebs on May 22nd. It’s free, and it’s easy, and you may earn yet more hugs from Adam. 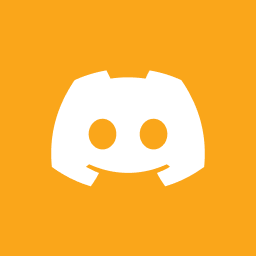 We’ve set up a community discord channel. Come join the conversation. It’s free, and it’s full of great people. We're post-morted, meeted, and rearing for action!